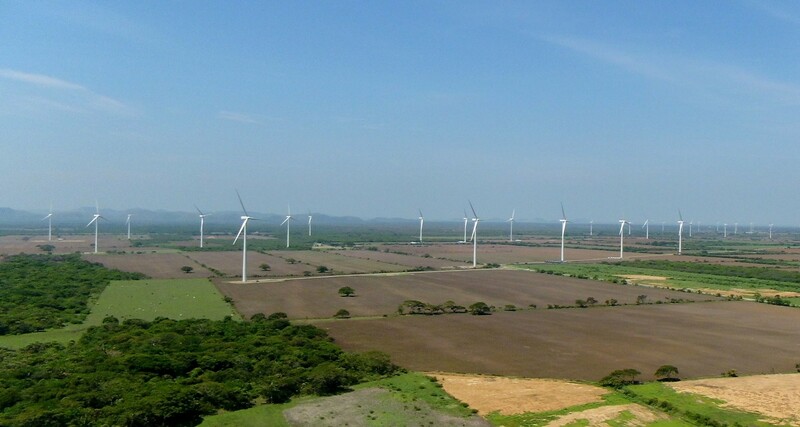 The 160 MW Santo Domingo wind farm located in the State of Oaxaca consists of 80 Gamesa 2.0 MW turbines. The project began commercial operation in April 2014. Power generated from the project is delivered to various entities of two major private-sector corporations, based on power purchase agreements for 15 years. 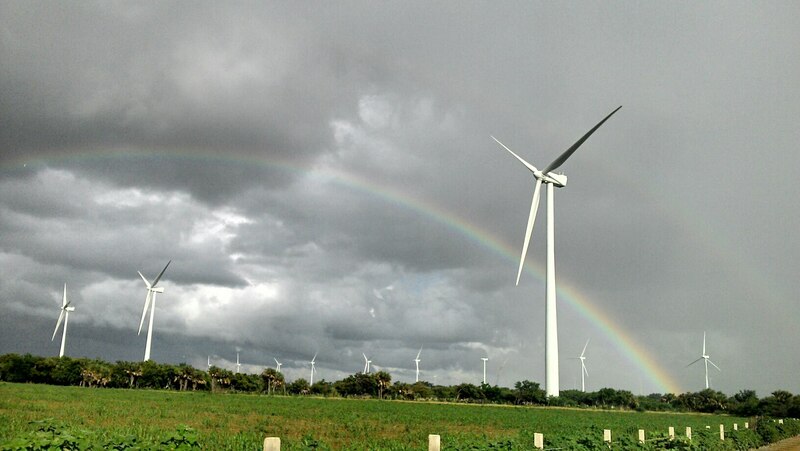 In December 2013, Mitsui, through MIT Renewables Mexico, S.A.P.I. 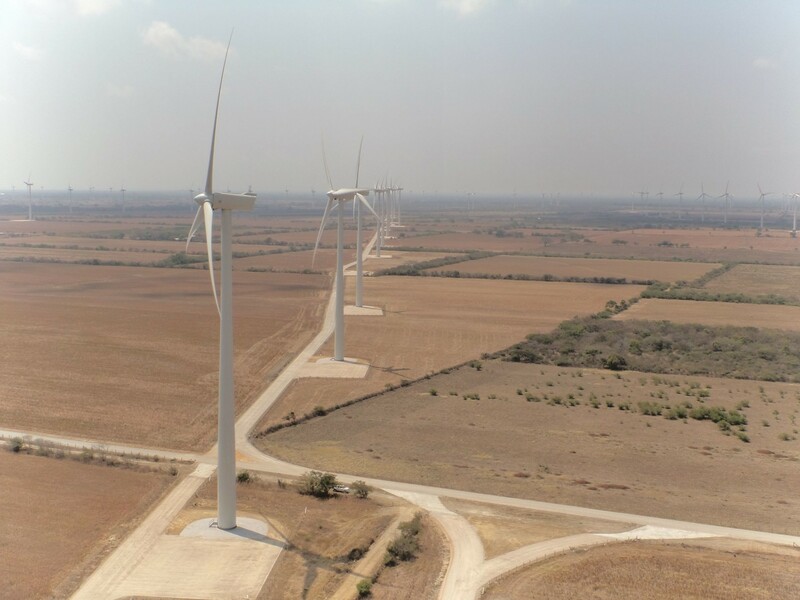 de C.V., its Mexican subsidiary, acquired 50% ownership of the Santo Domingo Wind Project.